All the anger, less gravity. The #1 mobile game of all time blasts off into space! 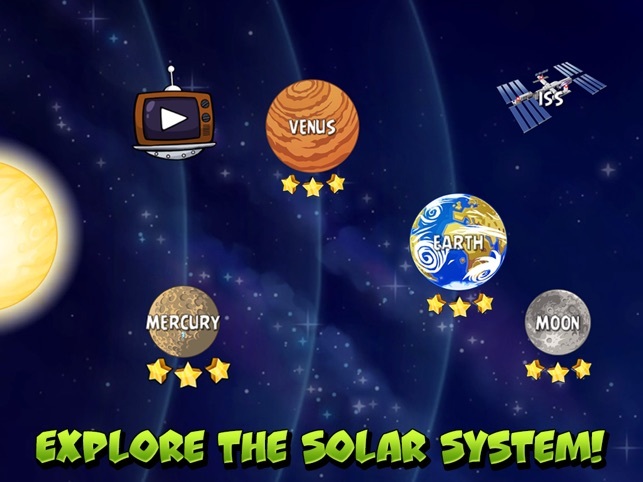 Play over 300 interstellar levels across 10 planets – including our very own Solar System! 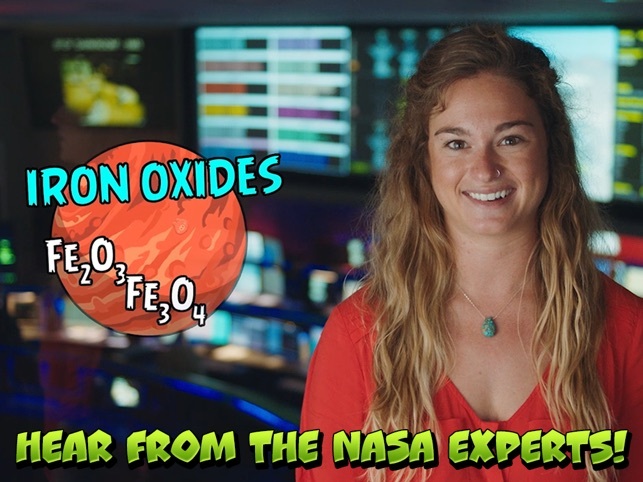 Whether it’s the icy orbs of Cold Cuts, the volcanic explosiveness of Red Planet, Utopia – a planet made entirely of junk food, or even our own Solar System, each episode offers intergalactic fun at every turn! And the low-gravity environment of space results in spectacular gameplay ranging from slow-motion puzzles to lightspeed destruction. 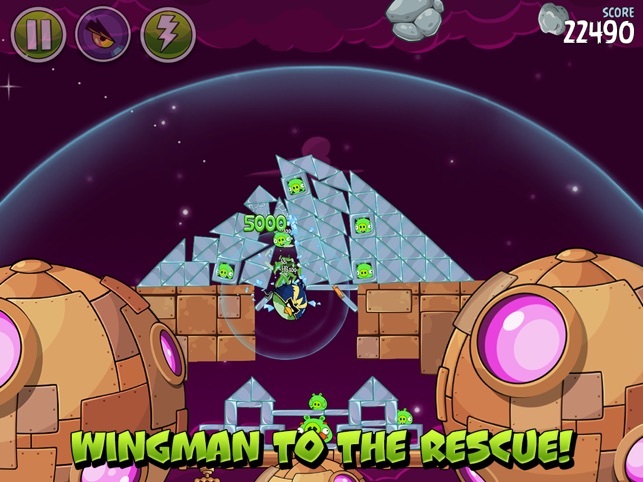 With brand new birds, special abilities, and a whole galaxy to explore, the sky is no longer the limit! 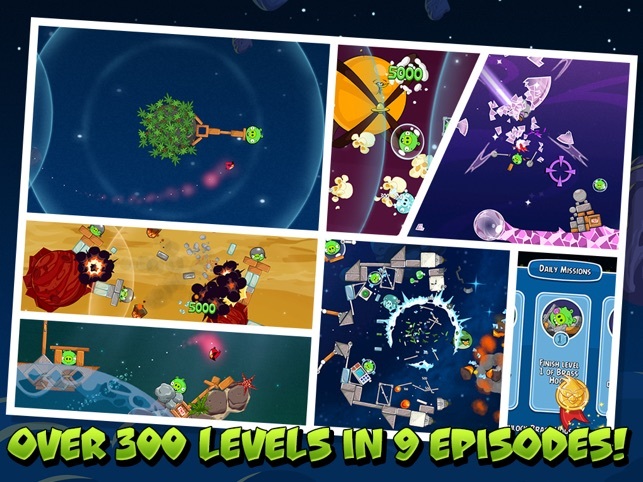 - Over 300 interstellar levels! - Unique special abilities for each bird! - Trick shots using planets’ gravity! Join the global phenomenon as it goes galactic! Glad this game hasn't been ruined. I've played all the Angry Birds games and most of them now have been changed to coin obsessed, ad infested, Facebook tie ins. 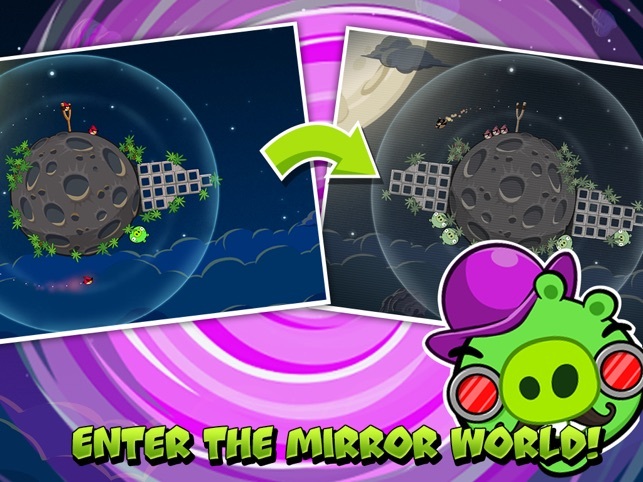 But i'm glad to see that Angry Birds Space is still the same game and hasn't been completely redone. Other than a few ads, it still is the fun space experience as it was on the day of release. A must have for those who just want a bit of fun whilst waiting for life to throw something else at them.